The 9th Annual ONE Musicfest is steadily approaching – have you purchased your tickets yet? The festival is happening September 8th - September 9th at Atlanta’s own, Central Park in Old Fourth Ward. The urban progressive music festival in the Southeast region will be expanding this year and providing a two-day experience for festival goers. 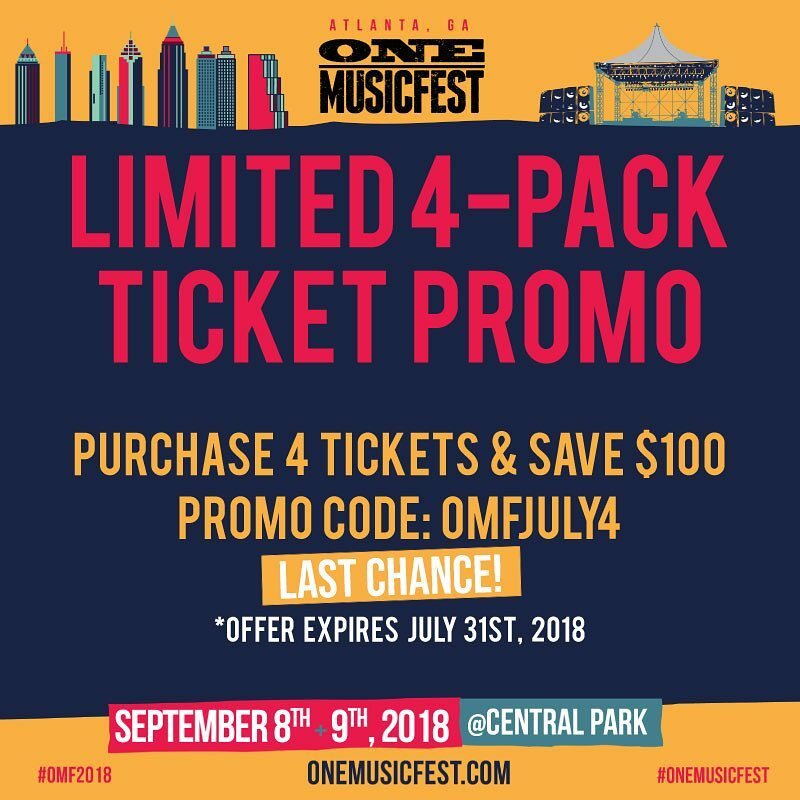 2018’s ONE Musicfest will feature performances from Nas, Cardi B, Miguel, T.I., Jeezy, Big K.R.I.T., Big Sean, George Clinton, H.E.R., DVSN, and many more. 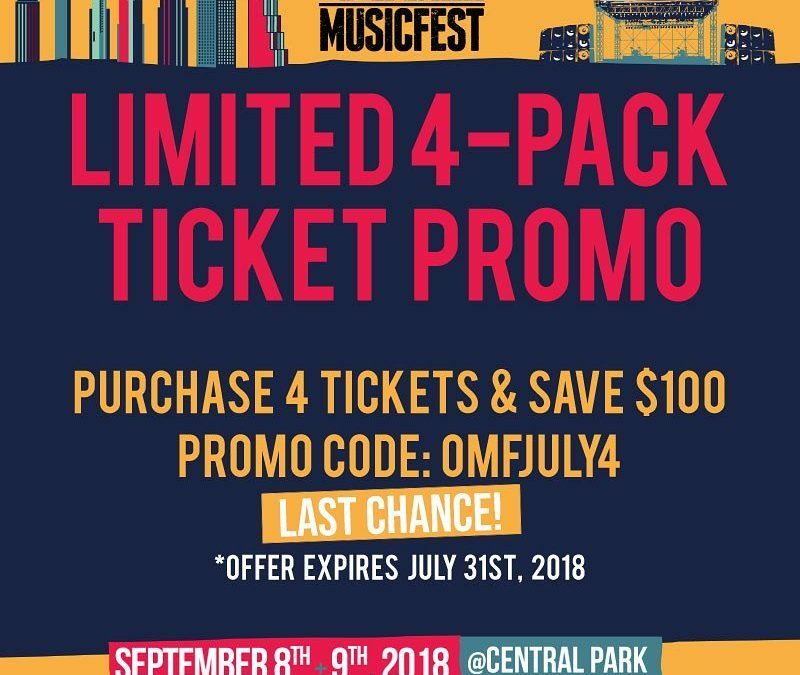 So, whether you’re a group of college students looking for a great way to officially end the summer or a longtime music lover searching for a delightful family outing, this festival is for you. Known for its diversity, ONE Musicfest is an event that can be attended by people of all ages and genders. With plenty of performing artists and DJs, as well as food trucks and an onsite market, this festival is one to experience with friends and family.